Thinking of building a Chatbot? Here are 8 reasons why you should do it now ! The revolution of Chatbots is in its early stages. Social networks are not as popular now, messengers have beaten them. People use Slack and Skype at work, Messenger and Whatsapp to communicate with friends. It’s a unique opportunity to be one of the first who will implement chatbots in your field. Are you still not sure? 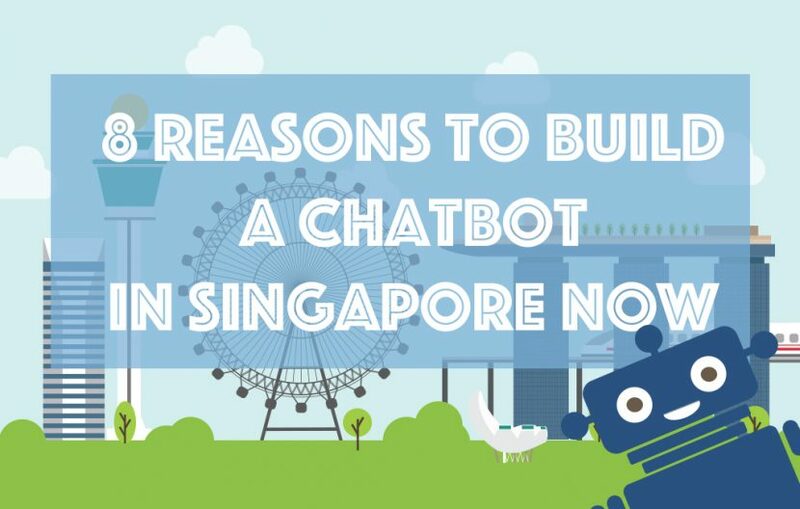 Don’t hesitate to read this Infographic and learn more about chatbots! Brought to you by SingaporeChabots.sg. Want to build a chatbot? Drop us a note !